If you are in need of legal assistance, our injury lawyers can help. We have successfully represented thousands of people just like you-winning millions of dollars in settlements. When you need an aggressive team of highly-skilled, experienced litigation attorneys and legal professionals that are laser-focused on representing your best interests, Davis Law Firm is your best choice. Our Personal Injury firm has successfully represented and protected thousands of individuals and their families over the years. It is this solid track-record of success, along with our vast legal experience that makes the defining difference in the successful resolution of your case. 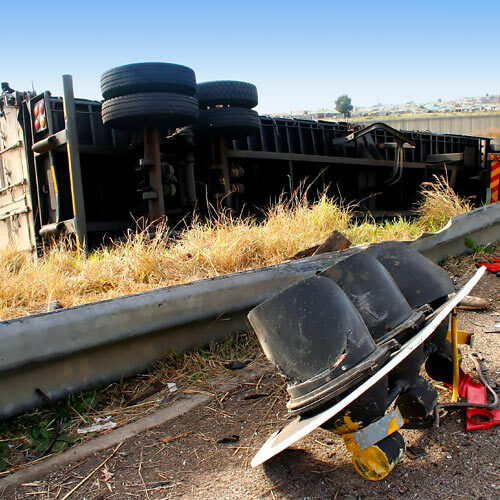 You have the right to be fairly compensated for accidents with a truck or commercial vehicles. Distracted truck drivers, overloaded trucks, and defective trucks can lead to accidents. Our attorneys know how to hold them accountable. Have you been involved in a car accident? Everything you do after an accident matters, and making mistakes can cost you money. Read our step by step guide to recovery and compensation. Company vehicles can come in all shapes and sizes, from small cars to enormous trucks. Whether you have been in an accident with a truck or a commercial vehicle, our attorneys can help you. Death of any member of a family can be disorienting and painful even when it is due to natural causes. An accident adds an extra layer of shock. Whether an accident occurs in a factory or at a construction site in San Antonio, our construction accident lawyers can help injured workers maximize recovery of benefits after an accident. Injured workers and their families are urged to contact a lawyer as soon after an oilfield injury as possible. Do not count on the employer to cover all medical expenses, including physical therapy, occupational therapy and vocational rehabilitation. Signs of negligence, such as a DWI arrest, can help strengthen the case for compensation for the injured. Determining negligence that led to a crash is a critical component of a successful personal injury claim or lawsuit. Davis Law Firm is a trustworthy resource for motorcycle accident victims and their families. We are here to advise and assist you at a difficult time. A catastrophic injury victim will live with disabilities and dependencies for the rest of his or her life. Catastrophic injuries include traumatic brain injuries, spinal cord injuries, severe burn injuries with disfigurement and amputations. Our board-certified attorneys have won tens of millions of dollars in verdicts and settlements for clients throughout Texas communities. We know first-hand how devastating a case can be to an individual and their family; our team is committed to advocating for our clients to deliver the best possible result, no matter what legal matter they face.